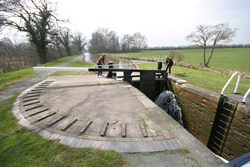 Use our live availability calendar to find your canal boat holiday. Green dates mean we have something available for that day. Click the appropriate link to see more details of our availability.